A 20-something year old male with PMH of anxiety, depression, and ADHD presents to the Emergency Department after an accidental firecracker injury. Patient denies LOC and respiratory distress, but has a degloving injury to left anterior thigh and a macerated laceration to left wrist. Additionally, he has first degree burns to the ventral aspect of the penile shaft, partial thickness burn and stellate laceration with associated swelling of the left hemiscrotum, and diffuse tenderness of the left testicle. Denies pain to right testicle. A scrotal ultrasound was obtained demonstrating left-sided hematocele and testicular rupture. Video with audio discussion below. 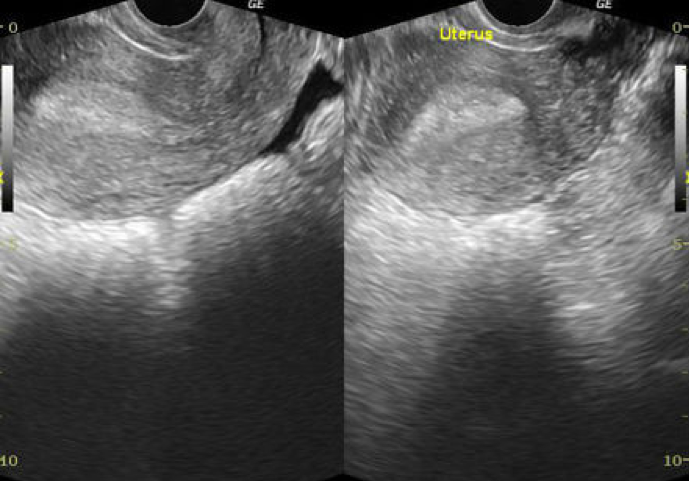 The above images demonstrate heterogeneous echotexture within the testis as compared to the normal testicle, which has a relatively homogenous echogenicity. 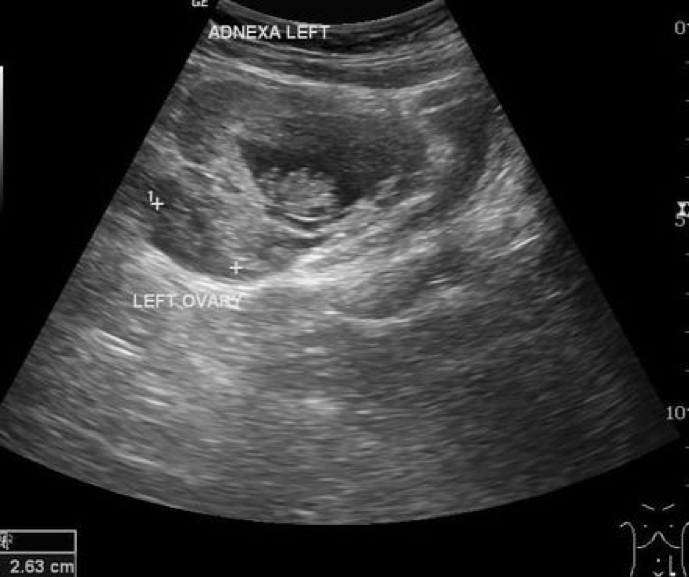 There appears to be an area representing herniation of the left testicular parenchyma through a defect in the tunica albuginea with associated hematocele. There is Doppler flow present in relatively equal amounts to that of the normal testicle. 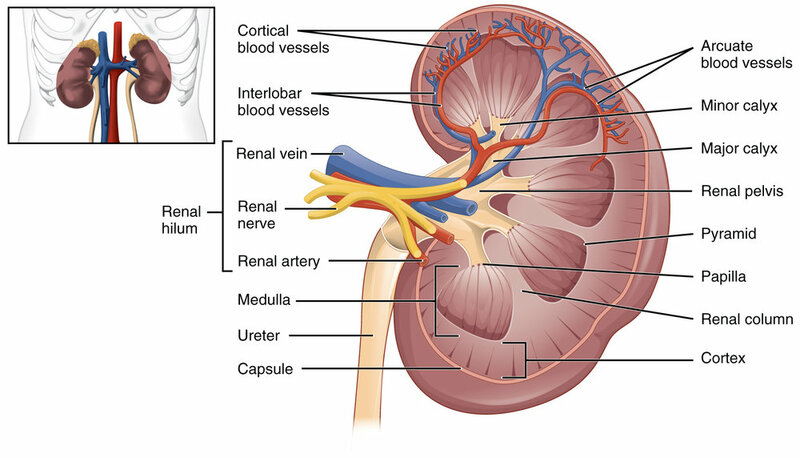 The patient was taken to the OR with urology for emergency surgical exploration. Intraoperatively, patient had 200cc of hematocele evacuated. Ultimately, patient had preservation of approximately 25% of left testicular parenchyma after resection of non-viable testicular parenchyma. General surgery was able to address his other injuries in the OR as well. Step-wise testicular exam. Using a high-frequency linear probe, a “buddy view” should be first obtained in transverse, showing the medial aspects of both left and right testicles in order to compare relative echogenicity and size. Just as you would when you ultrasound for testicular torsion, it is important to obtain images of the normal testicle before the abnormal one. The normal (in this case, right-sided testicle) was interrogated, paying special attention to homogeneity of the testes and circumscribed contour. Then finally, the testicle of concern was ultrasounded, first in transverse and then sagittal views. Don’t forget your setup! Optimize your exam to minimize patient discomfort. Patient was pre-medicated for with IV pain medications. Lay one towel across the patient’s thighs and suspend the scrotum over the towel. With a second towel, cover the penile shaft so only the scrotum is exposed. Use liberal amounts of gel in order to minimize contact of the probe with the painful area. Bauer NJG. Case report: Traumatic unilateral testicular rupture. International Journal of Surgery Case Reports. 2016;25:89-90. doi:10.1016/j.ijscr.2016.05.059. Wang A, Stormont I, Siddiqui MM. A Review of Imaging Modalities Used in the Diagnosis and Management of Scrotal Trauma. Curr Urol Rep. 2017;28(12):98. doi: 10.1007/s11934-017-0744-1.